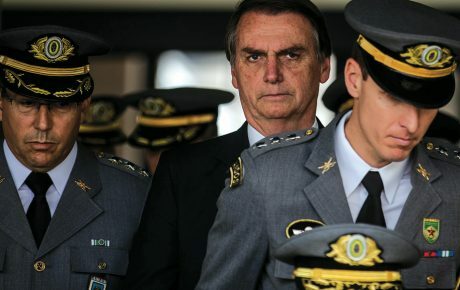 During his 28 years as a congressman, Jair Bolsonaro had a ritual: every March 31, he would take the stand in the House and celebrate what he once called “Brazil’s second independence.” He was, however, celebrating the 1964 military coup, which ushered in a 21-year dictatorship. 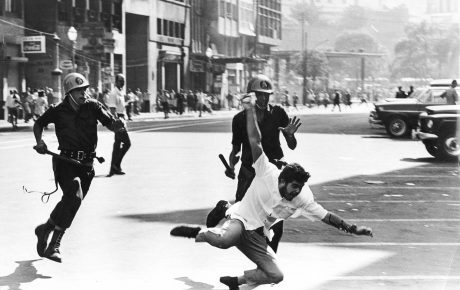 The regime arrested, tortured, and killed hundreds of Brazilian citizens, censored the press, and left the country’s economy in a state of near-bankruptcy in 1985. 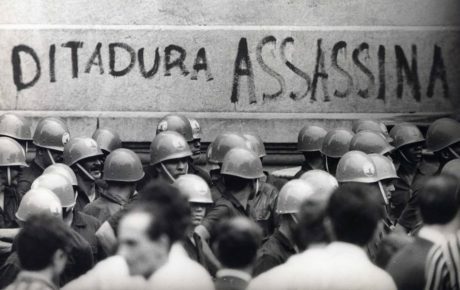 For the first time since the return to democracy, Brazil will experience the coup’s anniversary having a president who contests testimonies and evidence about the regime’s most sordid face. 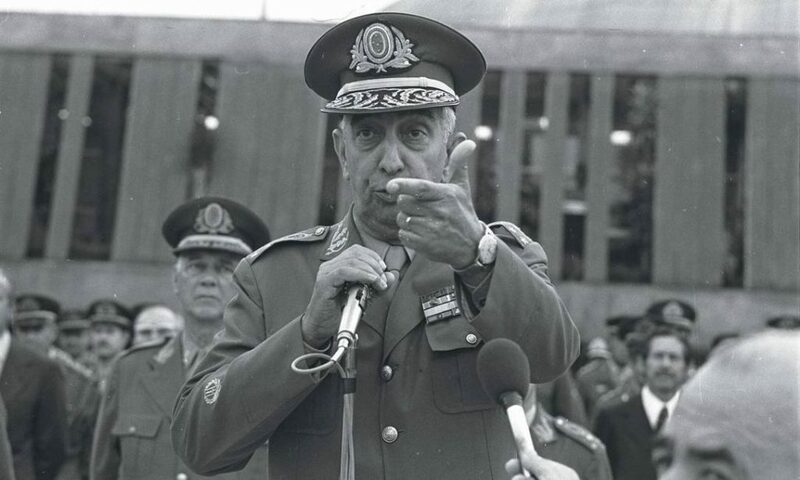 President Jair Bolsonaro not only denies it was a coup (he says the military were defending democratic values threatened by communists), but he also glorifies the man who is the very symbol of the tortures carried out in political prisons, Colonel Carlos Alberto Brilhante Ustra. This past week, the hashtag #NãoFoiGolpe (“it wasn’t a coup”) gained traction on social media. Many “intellectuals” on the military’s side have pointed out that the Armed Forces were moving against an unpopular leader who was driving the country into chaos. That wasn’t remotely the case, however. Polls at the time, which were archived for over 40 years, show that Mr. Goulart’s moves as head of state were backed by 70 percent of Brazilians. If the 1965 election had taken place, he would certainly have won another term. “What happened then, especially after 1963, is a period of growing political radicalization. We had the Catholic Church, the business class, the Armed Forces, and the press, taking the side against the reforms proposed by the president. They were considered too leftist for the time,” says Antonio Barbosa, a historian of the University of Brasília. Placed under the umbrella term of “basic reforms,” Mr. Goulart’s agenda defended reforming the banking system, promoting an overhaul to the tax and administrative framework of the country—as well as promoting land distribution policies. Ultra-right groups have prepared themselves for the date. 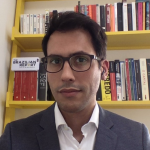 Video producer Brasil Paralelo scheduled the premiere of a documentary called “1964, o Brasil entre armas e livros” (in free translation: 1964, Brazil between guns and books). “Dictatorship, Military Regime, or Revolution? We are producing a documentary to revive the most distorted time in our history,” says the film’s press release. Among its contributors, the company has the self-proclaimed philosopher Olavo de Carvalho, an astrologist who became the intellectual guru of Brazil’s new ultra-right. 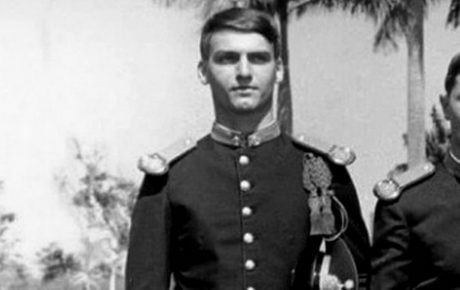 While Mr. Bolsonaro is the only democratically elected president in Brazilian history to celebrate the military dictatorship, the truth is that, in the barracks, the date has always been celebrated. March 31, a date usually called as “the revolution,” only left the official calendar of Army celebrations in 2011 when Dilma Rousseff took office as president. Ms. Rousseff, of course, was fighting on the opposite side, having joined paramilitary groups in her youth—when she was arrested and tortured as a political prisoner. Their educational material—military schools are completely autonomous from the national education system—still portrays 1964 as a democratic revolution. It takes a trip to the military museum in the Copacabana Fort to see how unapologetic the Armed Forces have always been about the 1964 coup. As recently as last year, Rio’s Military Club celebrated the date, calling it a “counter-revolution.” “The [club] was filled with old comrades who are aware of the importance of that historical event for maintaining Brazil’s democracy,” says the club’s web page. In a government dominated by military officers—who hold the keys to this administration—it is remarkable that civilians have now proven to be the most vocal supporters of revisionist ideas. Human Rights Minister Damares Alves has defended the dictatorship—which tortured and killed over 400 people—as did Foreign Minister Ernesto Araújo and the embattled Education Minister Ricardo Velez. Ms. Alves has said she will gut the government’s amnesty commisssion—created in 2001 by then-President Fernando Henrique Cardoso to compensate the victims of political repression from state agents. 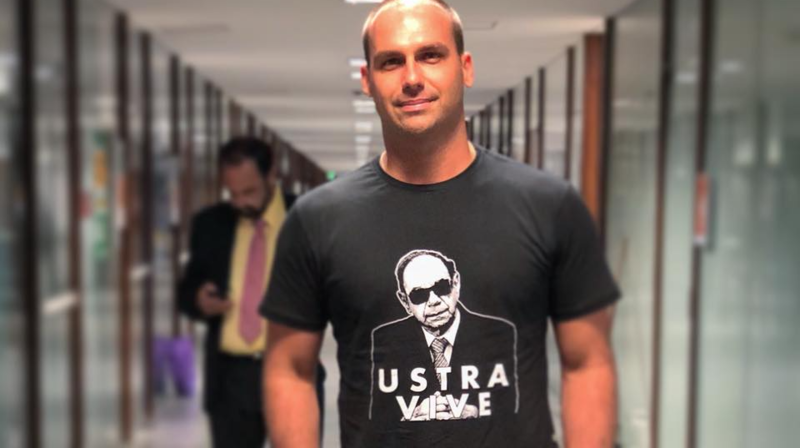 Jair Bolsonaro’s supporters have shown nostalgia for the dictatorship. Do they even know what they are asking for?